This is going to be a short piece. In all honestly, I’m sick of writing about this subject. I’m tired of saying Scooter Gennett needs a platoon partner, that he will struggle without one. But now that Ron Roenicke is considering him to bat leadoff, I have no choice but to voice my concern. An inflexible manager is not an effective commodity for a baseball team, so when Ron Roenicke told the media he plans to stick with one leadoff hitter instead of flip-flopping based on matchups, I was fairly disappointed. In the past, Roenicke has been pretty flexible in terms of constructing lineups, so it’s unclear why he wants to pencil in one leadoff hitter and leave him there for the duration of the season. 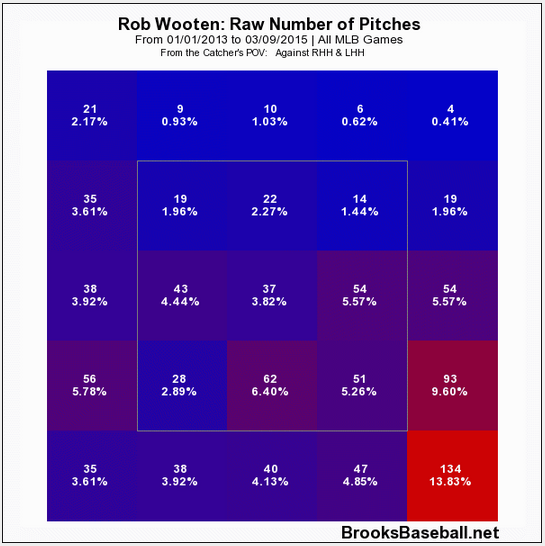 Not to mention he’s deciding between a righty and a lefty in Carlos Gomez and Scooter Gennett. And although I’m flabbergasted by Roenicke’s stubborness, I am even more shocked that he’s considering Gennett for the position. I’ve already written about what the Milwaukee Brewers lineup should look like, so I’m not going to drown you with more lines from “The Book.” However, I am going to tell you why Gennett should be one of the last players Roenicke wants in the one-hole. Roenicke said that he wants a leadoff hitter with an on-base percentage of around .340. That right there should automatically rule Gennett out. Gennett never walks, which means that nearly every time he gets on base, it’s from a hit. Those odds aren’t great. He posted a .320 OBP in 2014 facing almost exclusively right-handed pitchers, and pair that with the fact he won’t have Rickie Weeks to save him this season, his OBP should/will plummet. Steamer is projecting a .306 OBP for Gennett, while ZiPS has him at .318. Neither of those marks merit a leadoff hitter, or an even average one at that. A leadoff hitter should be one the team’s best three hitters. So, if we were to look at the Brewers roster, Gomez, Ryan Braun and Jonathan Lucroy should be considered for the spot. I personally would put Lucroy there, but I have no qualm with Gomez there. 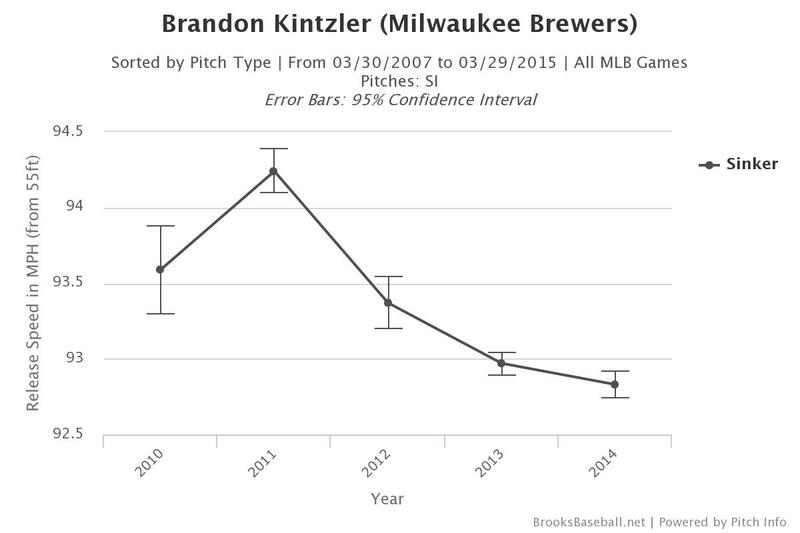 He has a knack for getting on base (he’s increased his BB% every year he’s been with Milwaukee), has power and speed. Basically everything you want in a top-tier leadoff hitter. If Roenicke does open his eyes to reality and decides to be flexible with his lineup card, I could see myself getting on board with Gennett batting leadoff versus right handers. I won’t be happy about it as it weakens Milwaukee’s lineup, but it’s better than having him in there every day. Life is about compromises. This entry was posted in Lineup Lingo and tagged Leadoff, Milwaukee Brewers, Ron Roenicke, Scooter Gennett on March 19, 2015 by Justin Schultz.